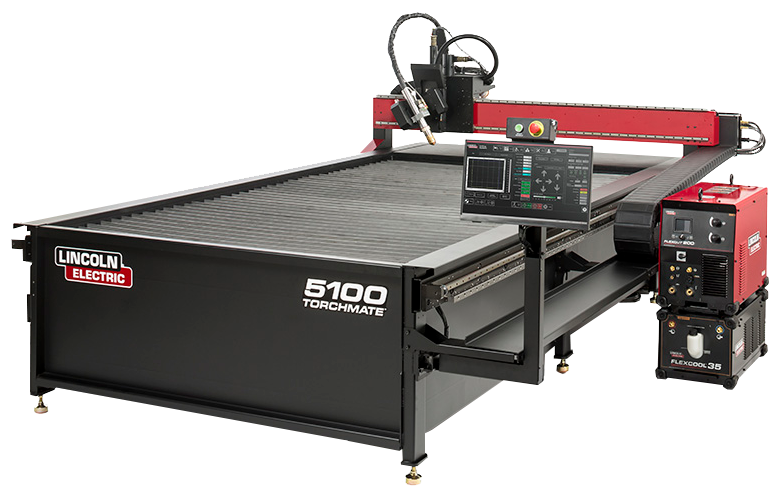 Most people do not buy personal CNC (computer numerical controlled) cutting centers every day. In fact, this technology used to be reserved for only the deep-pocketed machine shop elite. 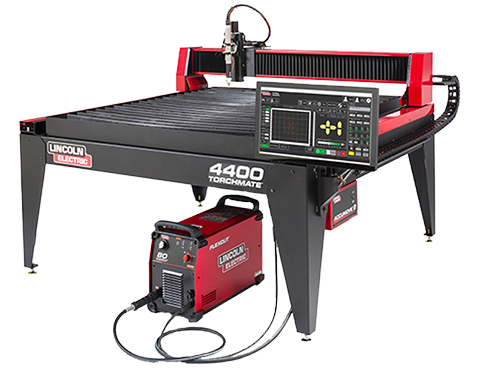 So, when I took the time to consider what most home shop machinists might go through when they set up their first system, I knew I would have to take into account the fact that there is a large variation in individuals’ experiences with CNC cutting machines. Most metalworking, woodworking, and DIY enthusiasts have a detailed knowledge of the hand-held processes and skills that are required to complete their projects, but they are often lacking experience in the world of fully automated computerized tools, which could cause them serious problems down the road when it should be making their job easier. CNC can help increase the efficiency and accuracy of your shop, but only if you take the proper precautions and preventative measures. Following here is my list of considerations for first-time CNC users when they take the step of setting up a new system. Once you have these details down, you will be producing intricate, professional-quality parts and pieces in a fraction of the time, with far fewer mishaps. 1.) Maintenance & Organization. Many common problems are easy to prevent with proper preparation and maintenance of your CNC work area and equipment. Anybody who works in a shop for a living or for fun knows that a clean work area is crucial to organization and efficiency when completing a project. But, most people forget that CNC cutting machines are still computers operated by electrical circuits. Dust danger. Metal dust on electronic circuits is usually a very bad thing. Metal dust sitting on a circuit board can cause shorts across the traces (tiny metal paths on the board) and cause components to fail. So, if you are operating in a dirty or metallic dust-ridden environment, it is always good practice to remove the cover from the electronics boxes as well as the computer, every few months, to blow away with clean dry air any metal dust that has accumulated on the electronic boards. Cable clutter. With computer control comes cords. You would not string electrical cords across your house: Do not do it with CNC wires in your shop either. Keep motor and height control cables free and clear of foot traffic to prevent any accidental tripping or cable damage. This will prevent damage to a drive card as well as to someone’s ego if they trip and fall over them in the shop. When disconnecting motor cables, make sure that the box powering the motors is turned off. In most cases pulling a cable out from a drive card that is turned on will do nothing, however there is a chance that a short circuit cause by unplugging while powered will result in a failure of the components of the card. When this happens, cards may cost hundreds of dollars to replace. Positioning. Make sure that the torch lead is located on one side of the cable carrier, and the motor and height control cables are located are on the other side of the cable carrier. This tip is mostly for older plasma units but it is good practice for all machines. 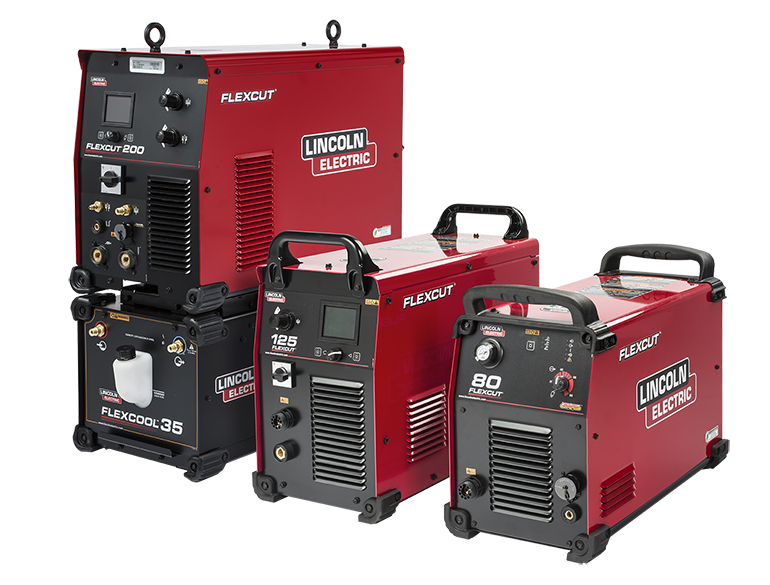 When the plasma cutter fires there is a surge of power through the torch lead. Separating the wires helps prevent any induction of electrical current from the lead to the control wires. While separating them is key, the better practice is to prevent them from crossing. If they have to cross make sure that they cross 90 degrees to each other. Also avoid coiling cables to avoid inductance. Tips. The drier the air in your area, the longer consumable tips will last. Of course, a torch tip can only last so long but if you to notice them wearing out a lot faster than you expect, or are told to expect, air quality may be the culprit. (I would say this is the case in perhaps 25 percent of poor cuts.) Empty your air dryers and the air tank itself (the main function of the purge setting is to set air pressure while flowing the type of slag that can accumulate on a torch tip will not blow away with the purge setting, I wouldn’t mention this as a good practice). This is easy to forget about, but it is crucial to getting the most out of your consumables. If you continue to experience significant tip wear, make sure your plasma cutter is selected on the right amperage setting that matches the tip you are using in the torch; proper cutting height can also extend consumable life. 2.) Height control preparation. In order to use your CNC cutting machine to the best of its ability and get the right cut every time. Height control has to be a top priority. If it is not taken into consideration it will make for a far less constructive CNC job. Physical testing. Before cutting with a height control it is critical that the settings are checked without firing the torch. Most height controls have the option to drop to the operating height without firing the torch; this can controlled be either through the software or height control. For most cutting the torch height will be 1/8” to 3/16” away from the material. Plasma manufacturers will publish charts with recommended cut settings, and in general these will give a good cut. Setting the height too high or too low can result in poor cut quality, incomplete cuts, or torch damage. Automatic safety. Never start using a height control in automatic mode. Leave the unit in manual mode and cut a straight line, and watch the current voltage being displayed. That is the average voltage at which to set your height control to safely transition into automatic mode. When a safe voltage is set, the voltage can be fine tuned for the best overall cut. As the voltage, gets lower, the torch will cut lower to the plate. The higher the voltage, the higher it will cut from the plate when in auto mode. 3.) Computer Glitches. Considering that CNC cutting machines are susceptible to glitches like any other computer, it is always best to prepare for them to prevent your project from being ruined or incomplete. Process is everything. When operating a CNC cutting machine, finding a sequence or methodology that works for you is critical. Throughout the process of creating a part certain things need to happen in order to prevent problems. Ironing out the steps that work for you is critical. Familiarize yourself with the whole process of designing, tool-pathing, and cutting a part. The same process to cut a simple square can be applied to an entire laid-out sheet of intricate parts. Jack Douglass is an R&D engineer with Torchmate, a supplier of fabricating machinery for a range of applications and functions. From shipbuilding machinery to the recently released 2X2, Torchmate has a product for every segment of the metal cutting, prototyping, and fabricating market. Contact Douglass at sales@torchmate.com, or 866-571-1066.